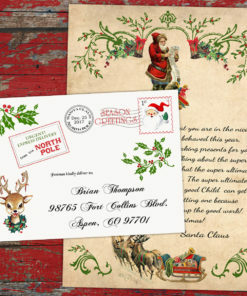 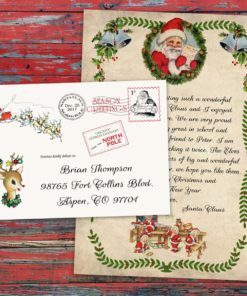 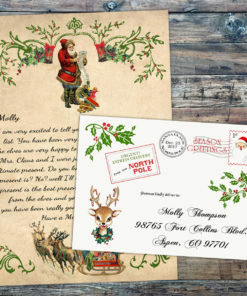 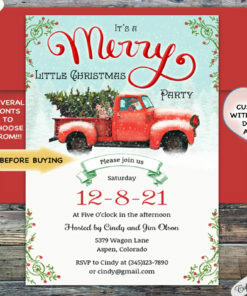 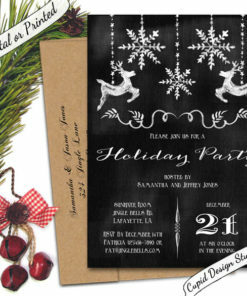 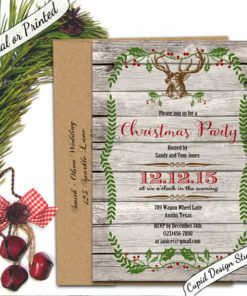 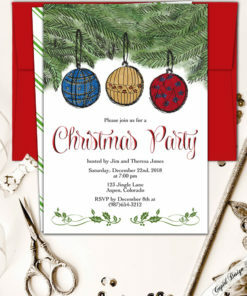 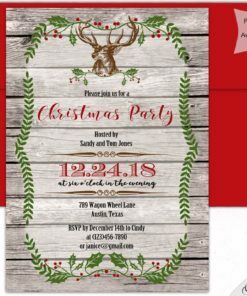 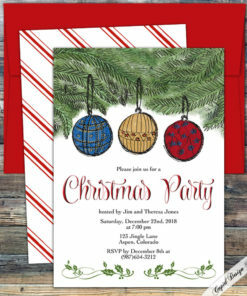 Vintage red truck christmas invitation, merry christmas social invitation templates, editable. 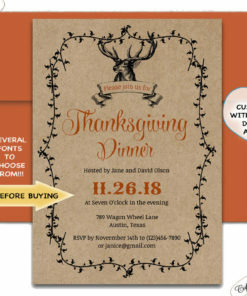 Rustic deer thanksgiving dinner invitation, editable digital printable file. 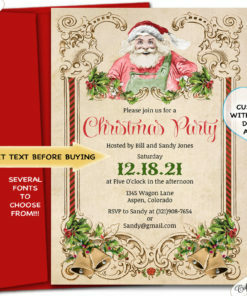 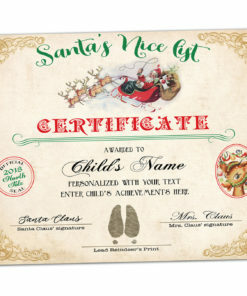 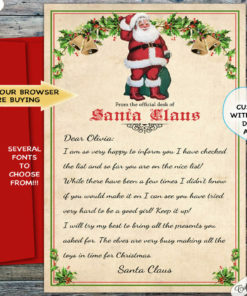 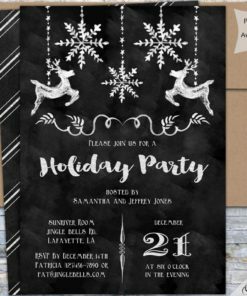 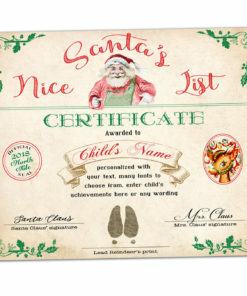 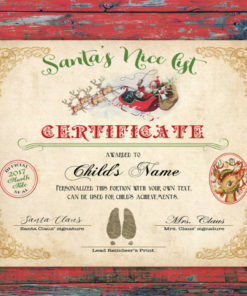 Vintage Christmas holiday invitation, Retro Santa party invite, digital editable printable file.